and #1,290 in Entertainment & Celebrity in the ZIG Index. Don’t miss out! 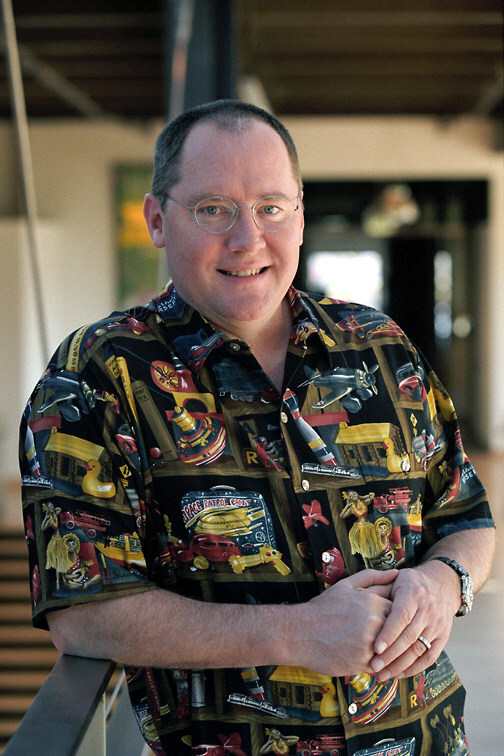 See all of the latest from John Lasseter and more on ZIG. 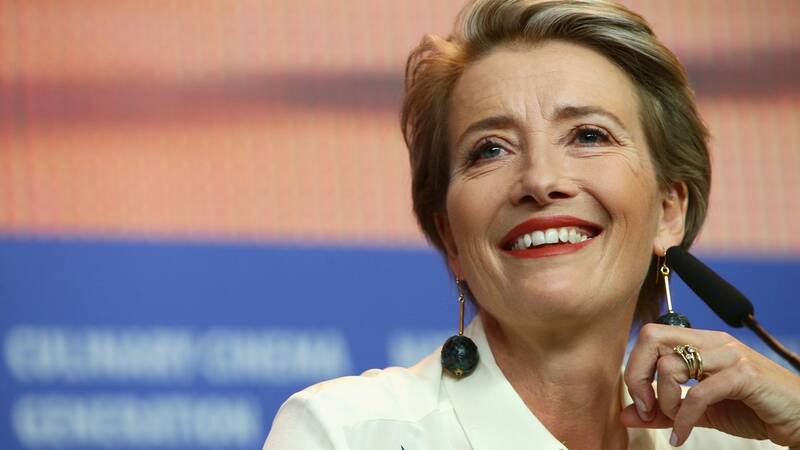 Thompson wants to "protect her daughter's generation" by taking a stand against working for men — like Lasseter — who's been accused of sexual misconduct. 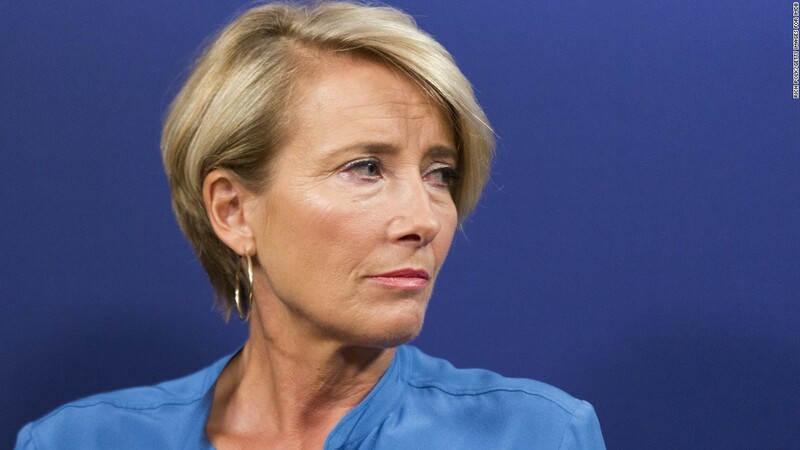 Why Emma Thompson Refused to Work for John Lasseter: "Why Would a Woman Want To?" 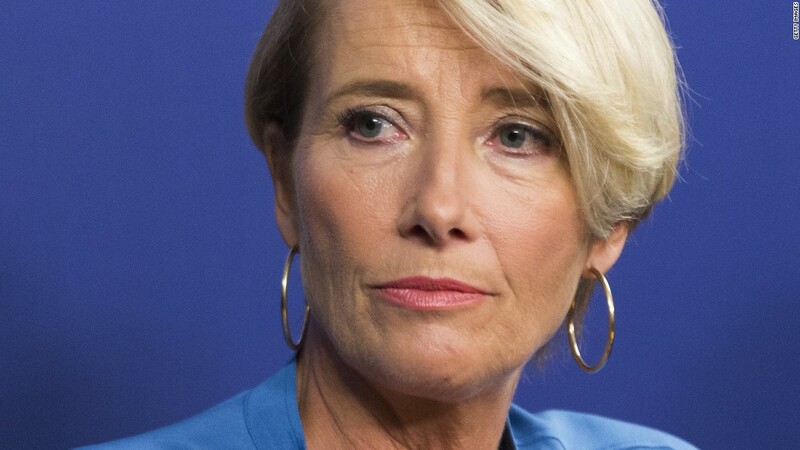 She had already started recording for the voice-acting role.